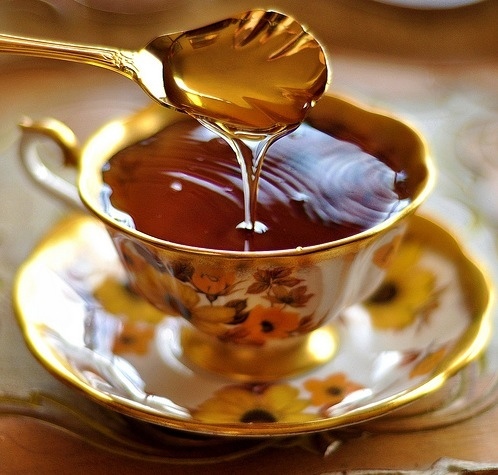 Honey has been used for centuries as a medicinal remedy. Because it’s so thick, rejects any kind of growth and contains hydrogen peroxide, it creates the perfect barrier against infection for wounds. The earliest recorded use of honey for medicinal purposes comes from Sumerian clay tablets, which state that honey was used in 30 percent of prescriptions. The ancient Egyptians used medicinal honey regularly, making ointments to treat skin and eye diseases. “Honey was used to cover a wound or a burn or a slash, or something like that, because nothing could grow on it – so it was a natural bandage,” Harris explains. No Honey During The First 12 Months Due To Infantile Botulism! Honey can contain the bacteria that causes infant botulism so, children less than 12 months old should not be fed honey. Honey is safe for persons 1 year of age and older.